Opinions on education and solutions to problems facing our schools today. 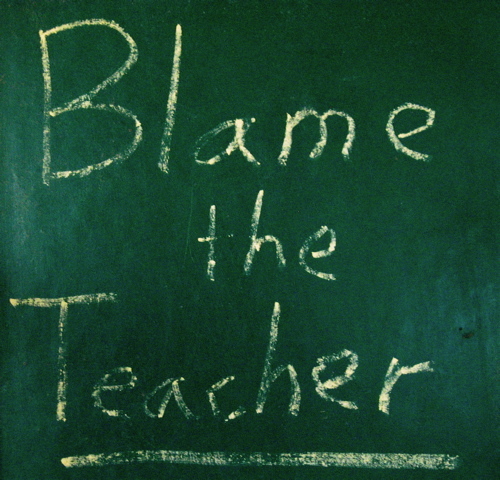 The subject of Blame the Teacher is education. The purpose of Blame the Teacher is education. I have been an educator most of my life. 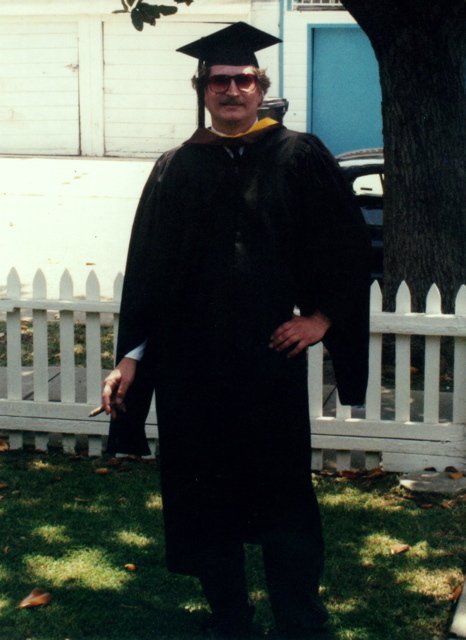 I have been a teacher for more than two decades. I have mostly taught high school but have also taught at the university level, in middle school, and have worked with elementary students. I have taught in large urban schools and small suburban schools. I have taught on both the East Coast and West Coast. With any failures in education, it is easy to blame the teacher. There are many other factors contributing to the problems which face education today: students, parents, administrators, politicians, other teachers, and society in general. Blame the Teacher is an attempt to educate and be educated by anyone willing to read and discuss problems and solutions in education. I welcome your comments.